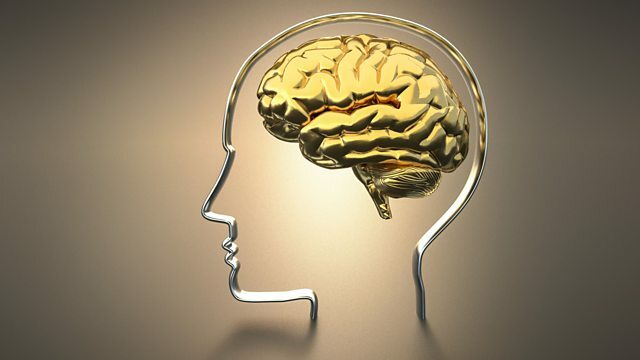 BBC Radio 4 - Radio 4 in Four, What happens when your brain wanders? What happens when your brain wanders? Sit down, relax and think of nothing. Struggling? There might be a good reason why your mind seems to wander even when you try very hard to switch off: your brain never really rests. Neuroscientists were surprised to discover that when the brain is supposedly resting it's actually more active. This suggests that day dreaming, or mind wandering as psychologists call it, must have a purpose. Claudia Hammond talks to Professor Charles Fernyhough to find out what is going on when your brain wanders. First broadcast on The Anatomy of Rest, 20 September 2016.